NO STAIRS condo with GARAGE Perfect winter retreat or full-time residence. 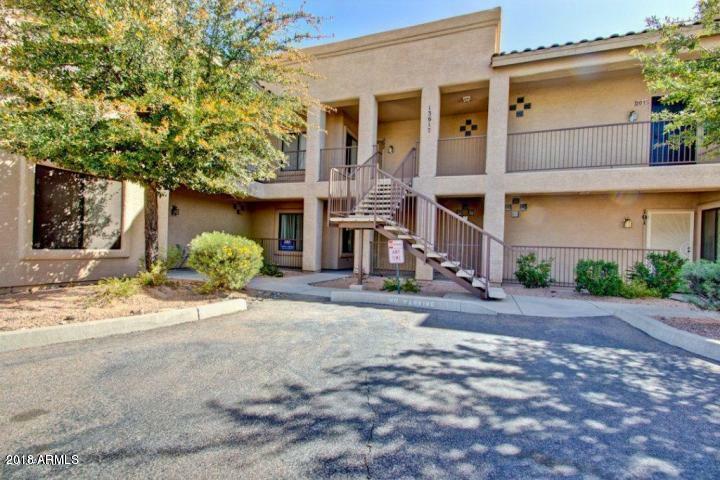 Walk to restaurants, Fountain Park, library, community center and the best of this charming community from this comfy ground-floor condo. Split bedrooms include generous master bath with dual sinks. 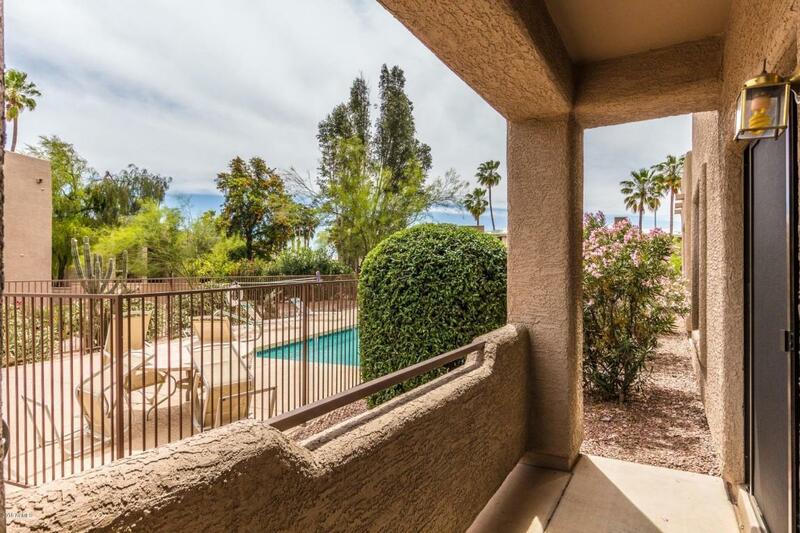 Open floor plan, granite counters, New SS appliances including a true - convection oven. 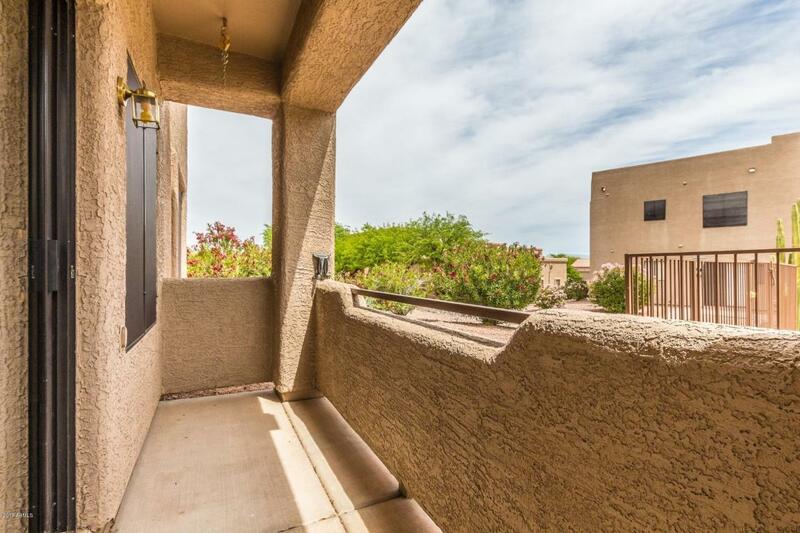 Upgrades include all new plumbing fixtures which include faucets and the plumbing under cabinets, new lighting which includes taking out old original spots in the kitchen and replacing with recessed can lights, new window blinds, fresh paint throughout, including all doors and moldings. 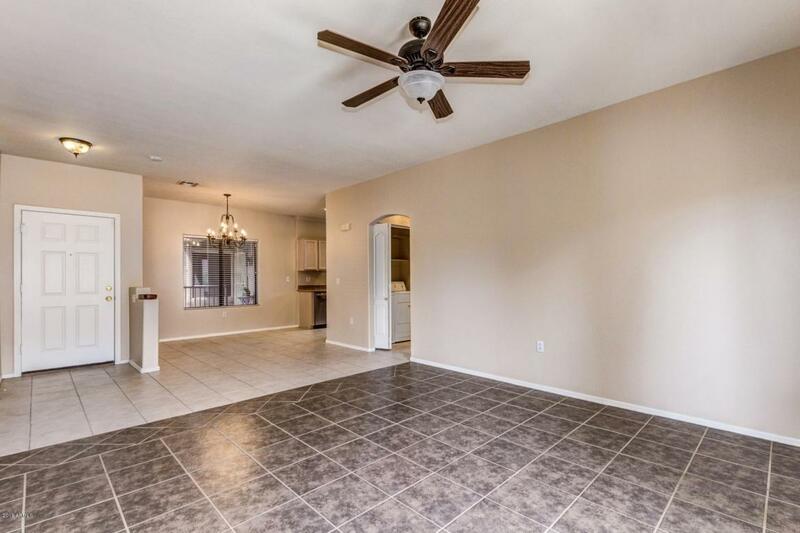 There is newer plank tile flooring in both bedrooms and ceramic tile in living and dining area. New garage door opener. See more for add'l remarksAll this plus a single car garage with enough space for storage or workbench. .PLEASE NOTE; Also please note: Pets okay but there is a rule that any dog cannot be any more than 18'' high from the shoulder.